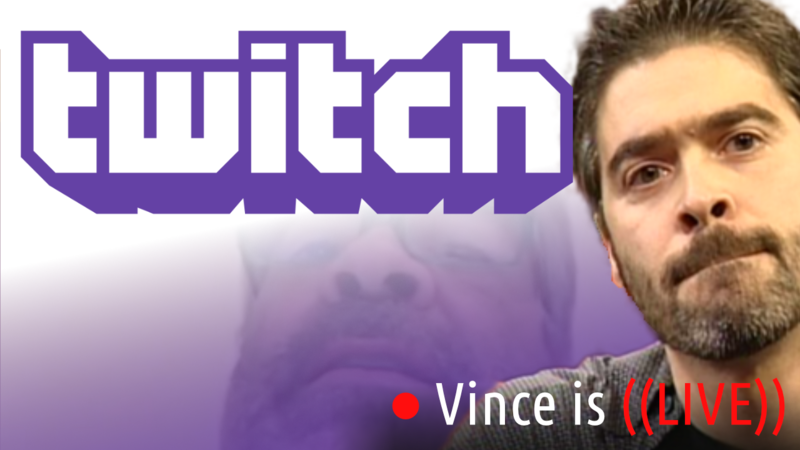 On today’s show, Vince Russo opens up by RIPPING cell phone carriers and how long the process of getting a new phone takes. He then takes a long look into the Kenny Bolin/Big Vito Brand war and what set it off again this week. 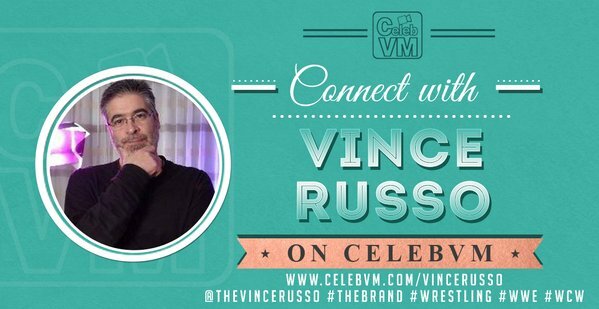 The Ric Flair 30/30 on ESPN is thoroughly dissected as Vince discusses what exactly touched him about the documentary, and Big Vito opens up and talks about the Armor of Professional Wrestling, and the sacrifices he made in the past that still haunt him today. Note: The video version is available only to VIP subscribers of The Brand through The RELM Network. Free audio will be available tomorrow (11/14/17) on PodcastOne.